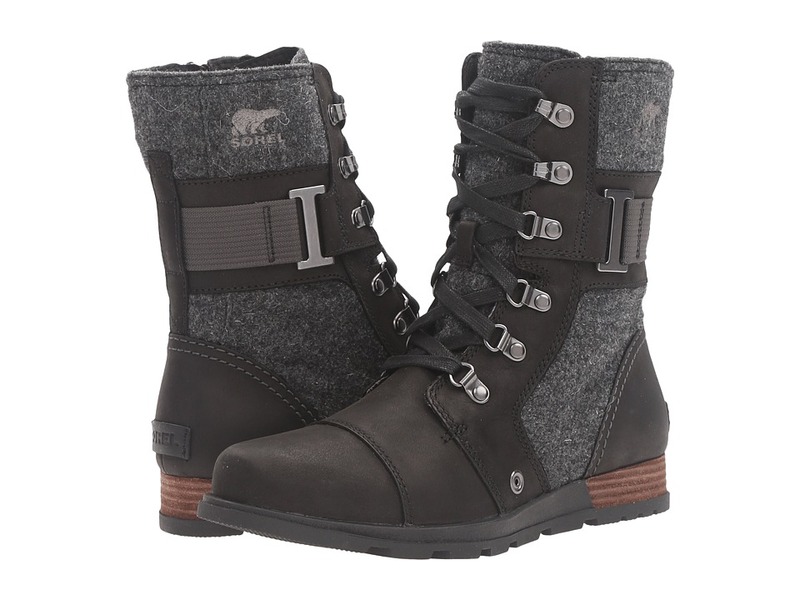 The military-inspired Sorel Major Carly boot lets you solider on to the beat of your own style! ; Soft suede and textile upper. 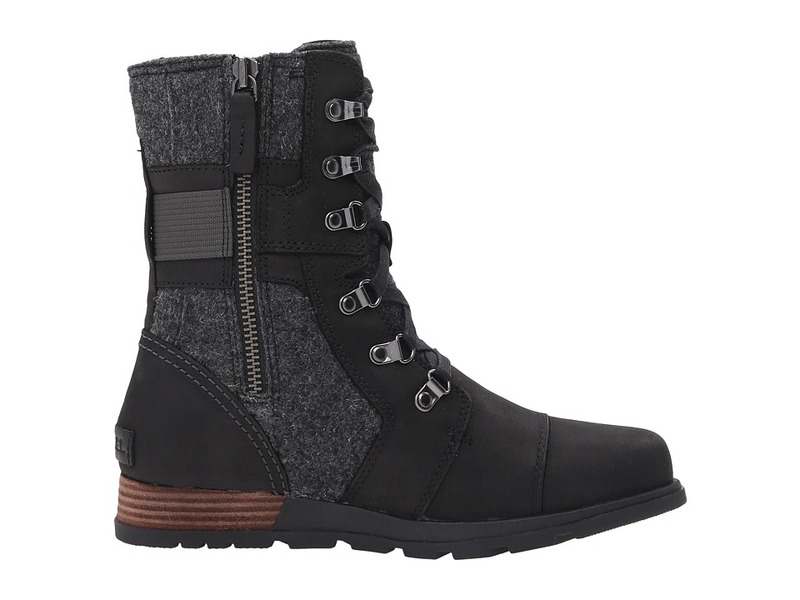 ; Features bold military-inspired hardware. 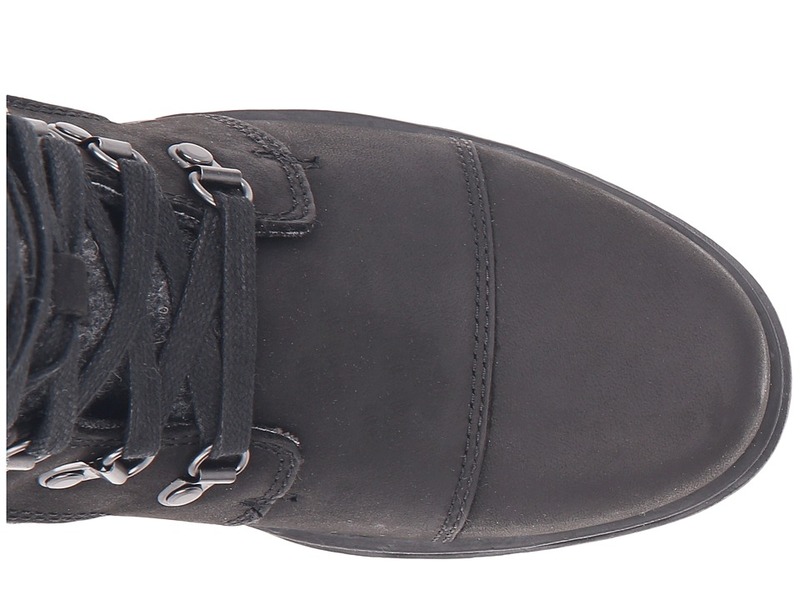 ; Traditional lace up system for a secure fit. ; Side zip closure with a suede pull tab. ; Soft, breathable canvas lining. ; Removable molded EVA footbed with a textile knit topcover features superior cushioning and arch support for all-day comfort. ; Molded rubber midsole with full length EVA insert for comfort. ; Leather-wrapped heel. 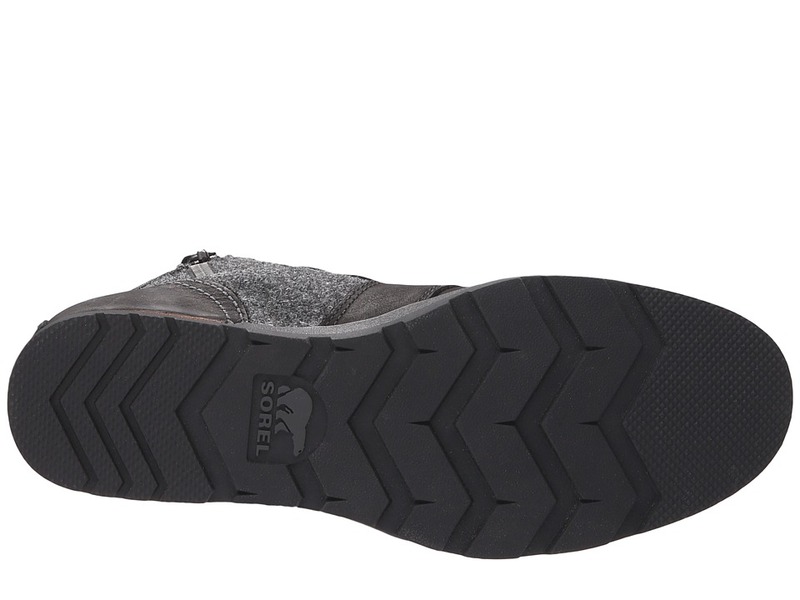 ; Durable rubber outsole for excellent traction. ; Imported. Measurements: ; Heel Height: 1 in ; Weight: 1 lb 6 oz ; Shaft: 8 in ; Product measurements were taken using size 7.5, width B – Medium. Please note that measurements may vary by size.